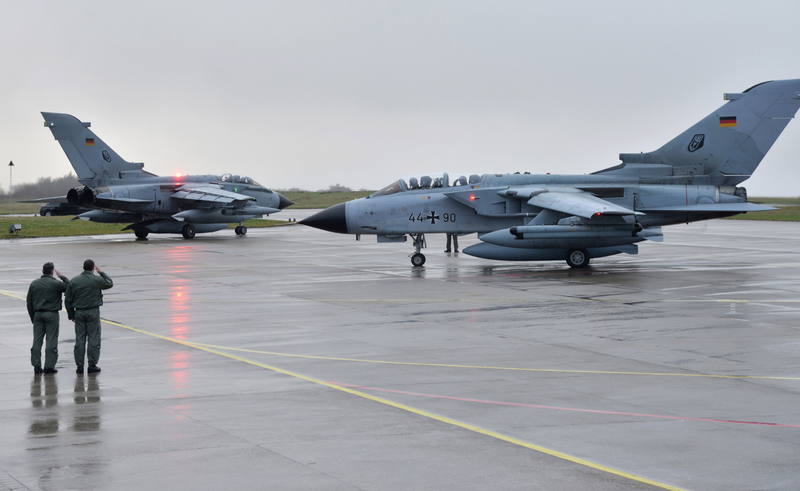 German jets at NATO air base in Incirlik. Ankara has by now allowed the United States, Germany, the United Kingdom, Qatar and Saudi Arabia to use its Incirlik air base. Turkey may allow Russia to use its Incirlik air base to fight the Islamic State terrorist organization, Turkish Foreign Minister Mevlut Cavusoglu said in a live broadcast of TRT television channel on July 4. "We’ll cooperate with all who is fighting against the Islamic State. We have opened the Incirlik base for all who want to join the active fight. Why not cooperate with Russia in this way?" he said. The Turkish foreign minister said he had discussed the struggle against terrorism with his Russian counterpart Sergey Lavrov in Sochi on July 1. "Turkey is ready for such cooperation. Terrorism is our common enemy. The mechanism of the joint fight is important to prevent negative incidents [among the sides fighting the Islamic State]," he said. Ankara has by now allowed the United States, Germany, the United Kingdom, Qatar and Saudi Arabia to use its Incirlik air base.